I absolutely loved both of these books. Highly recommended. 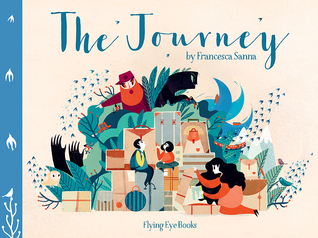 A simple yet haunting story with allegorical elements that follow a family on a journey through the ravages of war. The beautiful and colorful illustrations add a new dimension of hope to what is usually a grim, gray and otherwise colorless genre. The story certainly lives up to its subtitle. 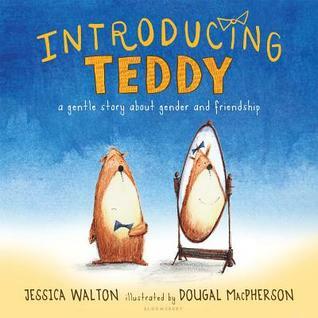 It is sweet, gentle, simple and is a wonderful book to use as a conversation starter to kids about what it means to be transgender. 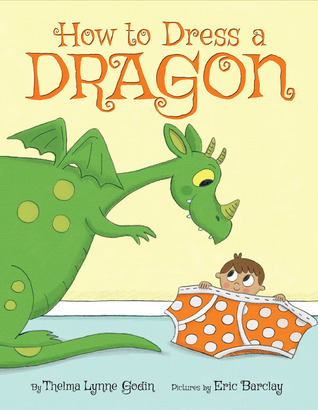 Dragons do not like shirts but they love underwear and capes. Who knew? Reminiscent of Bink & Gollie with a little Diaper Gang and Pied Piper thrown in for good measure. Looking forward to reading the next one. 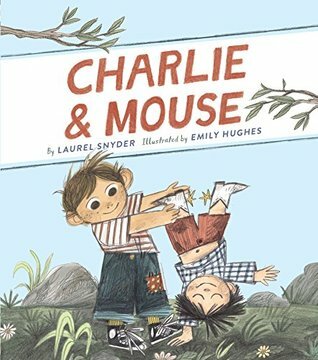 I loved Charlie and Mouse. So sweet! 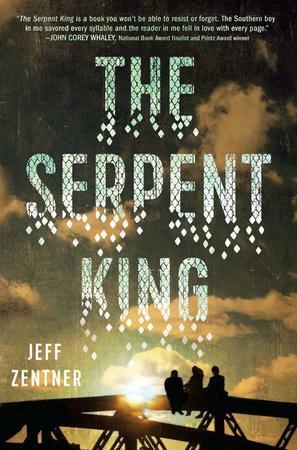 I loved The Journey and The Serpent King, will look for The Smell of Other People's Houses. Thanks for the other picture books, too. 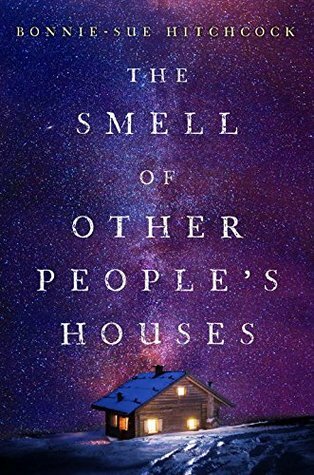 I picked up the Smell of Other People's Houses but I never got around to reading it. I'll have to try and find it again. I loved The Journey. It is a such a beautiful book for people of all ages to read. The Serpent King has been on my list for ages. I keep waiting for it to become available as an audiobook, but may have to break down and read it with my eyes. All three look charming, Beth. Did you love Serpent King? I haven't read it yet, but I have the audiobook to listen to in the fall. The Smell of Other People's Houses seems really interesting! The Serpent King and The Journey are both awesome! I need to check out The Smell of Other People's Houses! Have a great week!